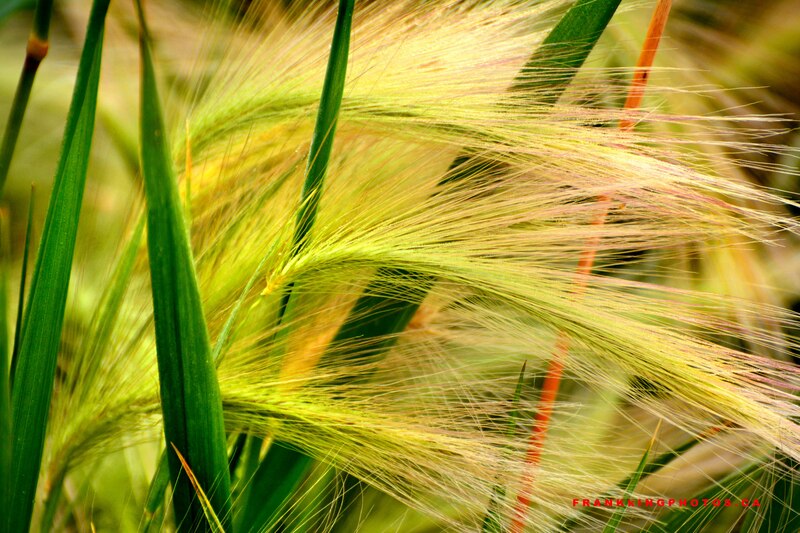 After photographing a gorgeous summer prairie pond, I turned my attention to the whispy Foxtail growing all around me. The trick was to find an arrangement that wasn’t just a confusing mess of growth. How did I do?